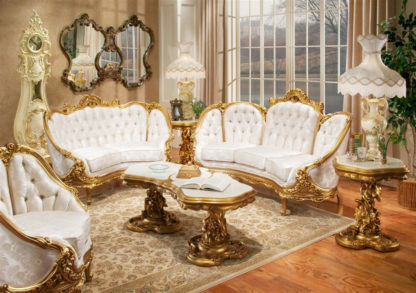 Every living room is incomplete without sofa set. Sofa is generally used in living room to relax, and to spend some quality time with your family. Sofas serves a special purpose too in living rooms, it changes the total look of your living room. Aarsun Woods brings to you modern and comfortable Teak wood sofa set for your living room. 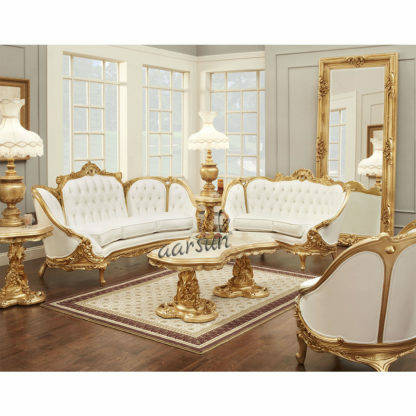 The 6 seater sofa set is made of premium quality Teak wood with floral carving. 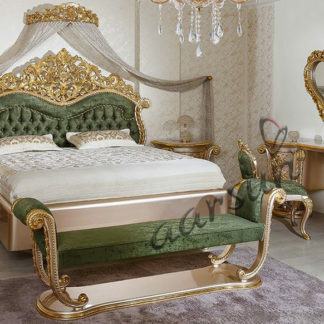 It has an elegant design which enhances the interior decor of your living room. Each piece of Teak furniture will have a unique color, due to the well defined grain of the wood, which can be brought to a fine finish by hand waxing. 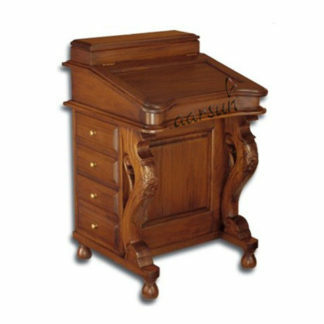 Teak makes the perfect space for Antique & Traditional Furniture.